You are a skilled shooter who is passionate about his craft. Why shouldn’t your equipment match your abilities? Picking the right scope is just as important as choosing a gun that satisfies your needs. After all, your shots will not be as precise unless you are both relaxed and confident in your products. 4 Which Is The Best? With so many brands on the market, it may be difficult to determine the best rifle scope for a .22. Here is everything you should look for in an extension along with a few product suggestions. The optical power of a scope determines the level of magnification and overall usefulness of the product. Lower optical power less than 6x lets you get a better handle on target tracking along with more intuitive shooting. Higher power above 16x gives incredible target resolution but is more massive. You may not want a large riflescope if you are not willing to pay more and prefer lightweight over heaviness. A higher magnification is typically ideal for someone shooting from a bipod or other form of support. Most rifle owners avoid the debate between high and low magnification by purchasing a variable power scope. These devices let you choose different optical power levels without having to change scopes. The objective lens is critical because it helps focus natural light so that you can better view the target at hand. More light can transmit when you select a larger lens size. More light equals a brighter and sometimes more clear image. You should keep in mind that, although a bigger lens size presents the notion of greater clarity, larger lens require higher mounting. You may not find greater transparency as the ideal choice if your target sees you coming. There are many types of reticles, but three are the most common: duplex, mildot, and BDC. Duplex reticles are the most common among their peers. These accessories are characterized by their thin center crosshairs that grow in thickness as the scope travels out. The purpose of duplex reticles is to help the eye focus on the center. The width of the design going outward may also help when you are shooting in areas of low light. 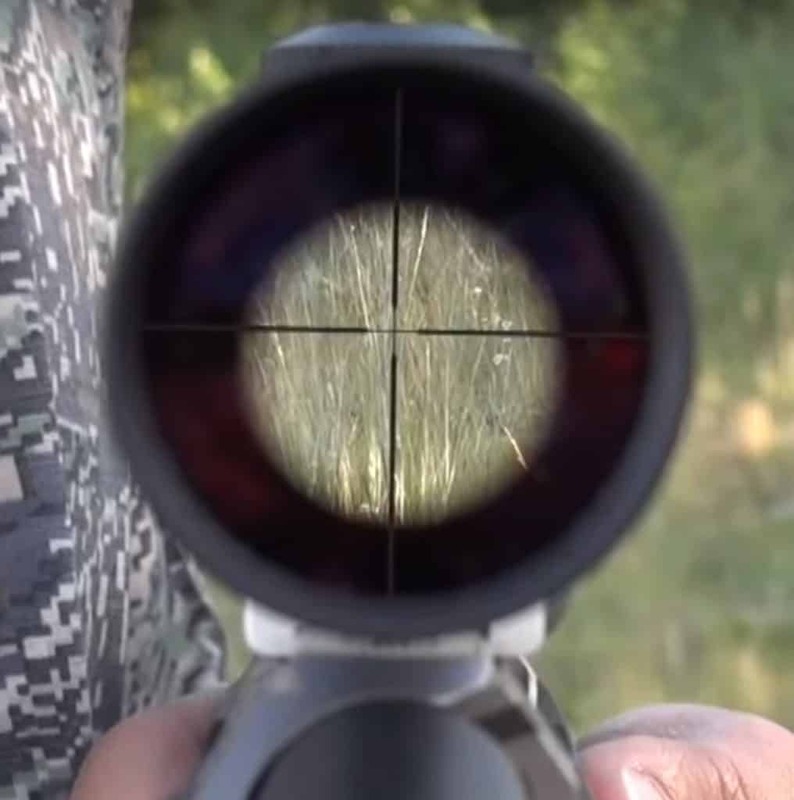 Duplex reticles are perfect for hunting trips. These reticles are similar to duplex with the one significant difference of the mildot being its offering of dots that better assist in locating targets. Precision can be honed with this sort of technology as the dots and reticle lines correspond to specific angles. This kind of reticle is best for range shooting. Bullet drop compensator (BDC) is becoming more popular than ever because of its ability to provide accuracy for shooting various target ranges. You can go from near-sighted aiming and firing to far-sighted shooting without making any adjustments when you have a BDC reticle. This sort of gadget provides more flexibility than your average duplex reticle would give. The Minute of angle (MOA) measuring system is the most common in the shooting arena. One primary benefit that comes with this sort of system is precise zeroing, which comes with fewer adjustments because of MOA’s small increments of measurements. This method is ideal for beginners and advanced persons who want to focus on precision. The main problem associated with MOA is the complications that a shooter faces when he wants to calculate adjustments that exceed 100 yards. Such is the reason why using this measuring option is best when you have a duplex or BDC reticle. Milradian (MRAD) measuring represents a fraction of an angle, which leads to more straightforward adjustments in the long run. You can use this form of calculating like you would an ordinary school ruler. Range shooters and those getting their feet wet in the industry may find this measuring option the most helpful. In addition to the features above, you should consider adjustable fingertip turrets. These accessories are great for hunters as well as long-range shooters. Beginners in the field may not find adjustable fingertip turrets as life-savers or anything special. Such persons may consider sticking with the basics until they become advanced in the craft. Another luxury to consider is the notion of illuminated reticles. You want to make sure that you purchase high-quality accessories in this class so that the additional perk does not become a hindrance in your quest to hunt and shoot your target. The last thing that you want is to make what should be a help something that is detrimental to your craft. Lastly, you should consider massive objective lenses and the ways that they may hurt your game. Generally speaking, anything above 40mm and certainly beyond 42mm does more harm than good. Still, larger lenses come with perks, such as greater clarity and the possibility of more range, that some shooters cannot go without. It is generally a good idea to choose proper support equipment if you know that your objective lens will be more extensive. You should also have a smaller gun with scope on-hand to assist when you want to be discreet while hunting. Nikon is recognized as a leader in its class because of the fantastic camera lenses it produces. 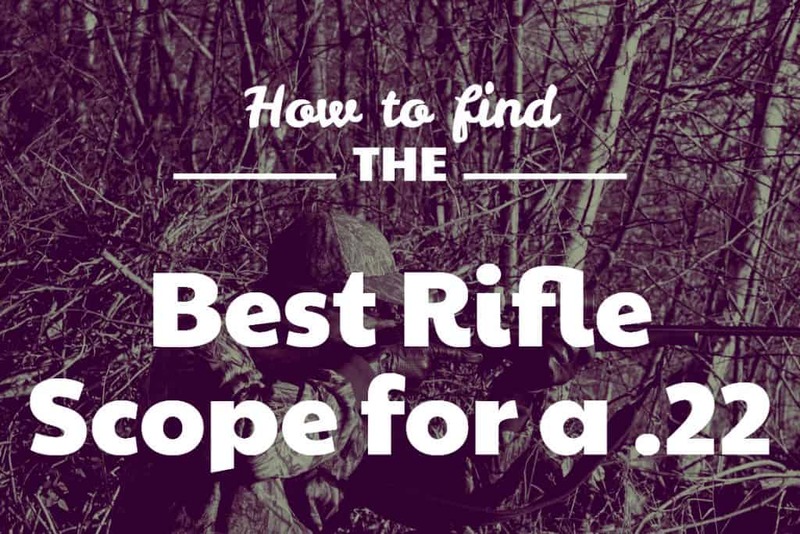 Why, then, wouldn’t it be considered among the best when it comes to rifle scopes? This scope has multi-coated optics that allow for up to 98 percent of light transmission. The 22 LR Specific Quick Zero Reset Turrets make adjustments precise and easy to repeat. This reticle is both water and fog proof, which means that you can use it when the sun is shining or on a cloudy day. The nitrogen-filled O-ring sealed keeps moisture out so that your shot is clear. There is also a quick focus eyepiece attached that further contributes to the clarity and precision. This product offers a full lifetime warranty from the manufacturer. 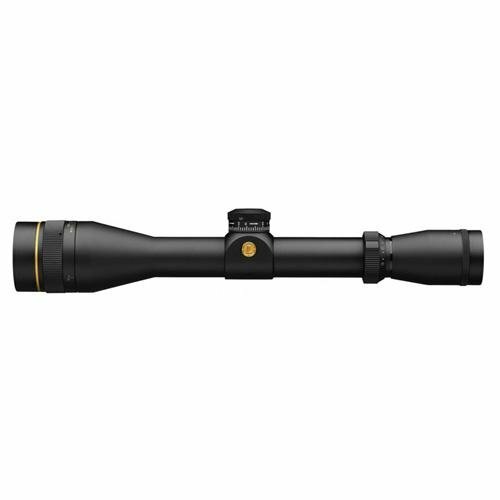 The Leupold scope is comprised of the highest quality materials and designed to be waterproof. This tool is tested for durability to ensure that it holds up when you need it most. Imported quality comes in the form of the Simmons riflescope. There is a fully-coated optical glass lens that works well with the parallax preset that reaches from 50 yards and beyond. Your view is that much clearer with the Simmons scope because of the HydroShield coating that covers the lens. Adjustments are made easy with SureGrip rubber surfaces that guard against slips and mistakes. This tool is great for those hunting in the rain. There’s a second Nikon scope that is a great choice for a .22LR. It’s the Nikon P-Rimfire BDC150. It’s specifically designed for the 22LR and provides great targeting between 50 and 150 yards. The objective lens is matched to the magnification and use on a 22. It’s 32 mm which would be quite small for a long-range scope but it’s a great diameter for the zoom range or 2x to 7x. 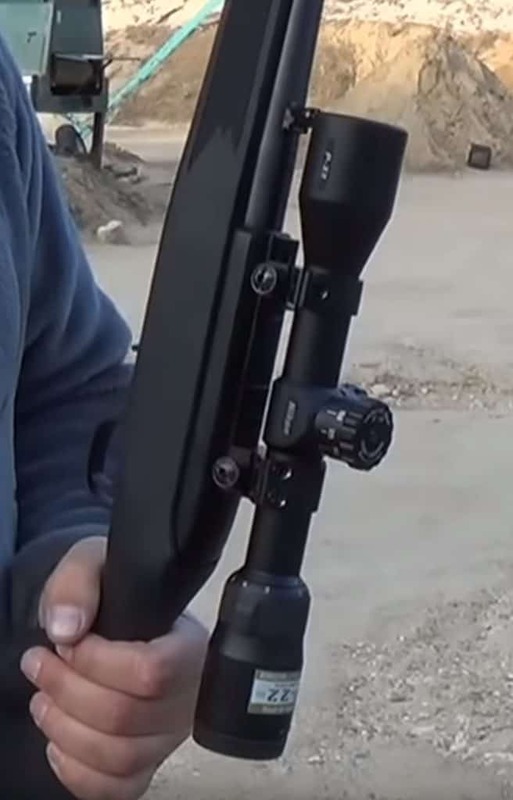 The additional advantage is that the scope is just slightly over a pound in weight which makes it easy to carry and also doesn’t impact the balance of your rifle too much. The P-Rimfire offers rapid action turrets. In combination with the BDC reticle it makes it easy to lock onto a target at a specific distance while you’re at the same time have a quick way to adjust for elevation. The glass used by Nikon is ultra-clear and multi-coated. The image is clear and crisp and the coatings improve the light transmission and reduce glare. Additionally, the scope is parallax free at 50 yards. The scope is a great match for a 22. 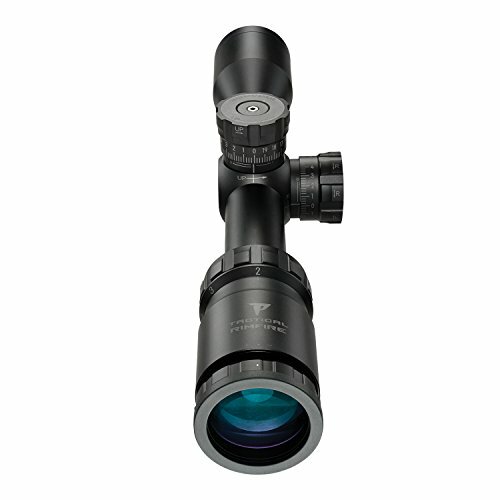 The magnification is offering a great range for shooting with a .22. The exit pupil is between 4.6 and 16 mm. The eye relief is a great 3.8 inches. All features combined make this a great, if not the best overall, scope for a .22. Feedback from other shooters and hunters is overwhelmingly positive. 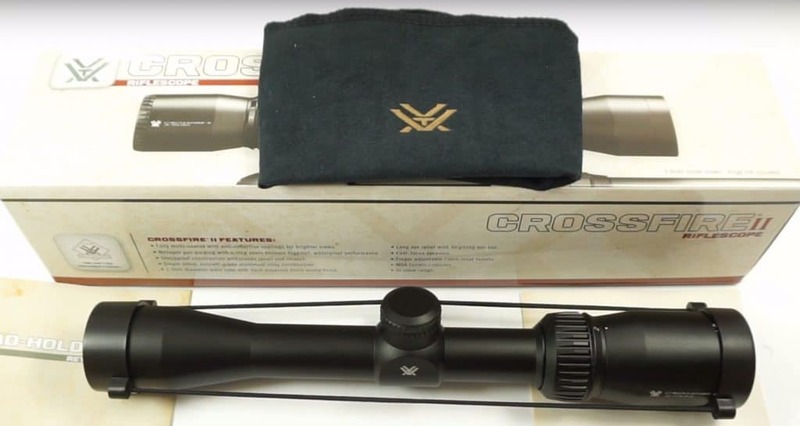 The Vortex Optics scope comes with a lifetime warranty from the manufacturer. There is a one-inch diameter attached to this gadget that makes using it more manageable. The Vortex riflescope is made from aircraft-grade aluminum that adds a fantastic sense of durability with which others in its class may not be able to compete. The purpose of this riflescope is to detect targets and present a clear picture by which you can strike what you aim to hit. This gadget has a fast focus eyepiece along with target turrets with Â¼ MOA click value that allow for precision when adjusting. Fully multi-coated optics come standard with this device so that the elements do not keep you from taking your best shot. The side focus parallax adjustment also helps with the goal of accuracy. 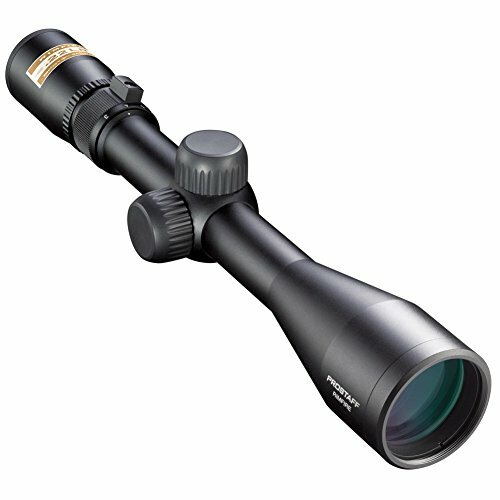 When comparing the devices with each other, the best rifle scope for a .22 is the Simmons 3 – 9 x 32mm .22 Mag Riflescope. Eye relief means a lot when you are in the wild for hours. It’s the best affordable scope for the 22. You do not want a device that is too heavy to hold up, and you absolutely need a product that is comfortable to hold and use. 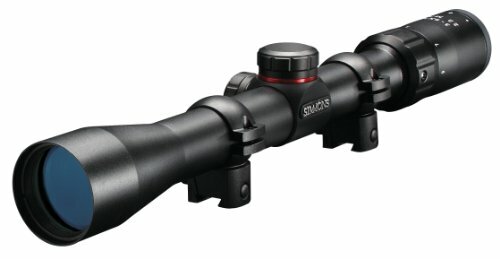 The Simmons scope provides all of the right features at a very affordable price. The Nikon P-Rimfire is the overall best in our opinion. It’s a more recent entry to the market and offers all the perks you can ask for. It’s light, has superior glass and is a perfect fit for the .22!